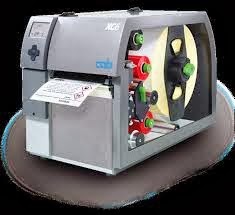 TD Laser (www.tdlaser.com) is a manufacturer of toner cartridges for lasers and copiers. 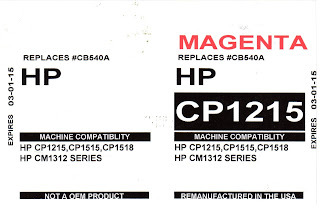 To protect customers, TD Laser guarantees all products will perform equal to the original cartridge. 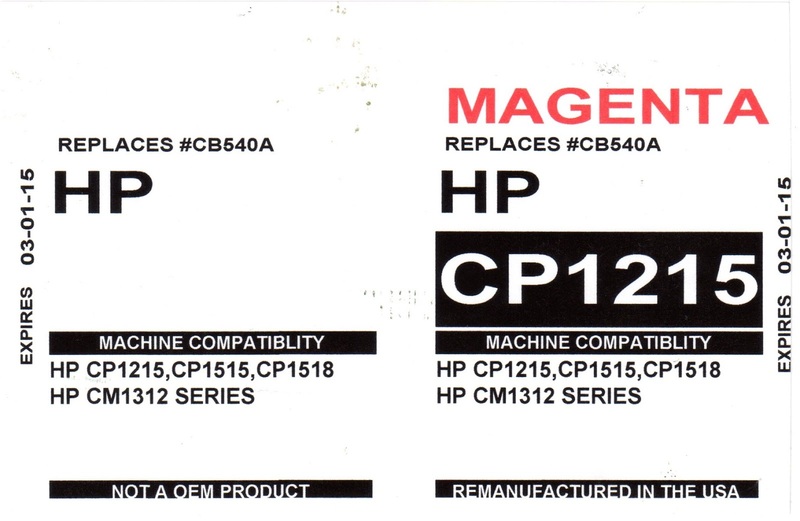 In the unlikely event of one of their products causes’ damage to the printer or copier, TD Laser will repair or replace the machine. In addition, TD Laser is one of the first users of the new TM-C3500 printer. 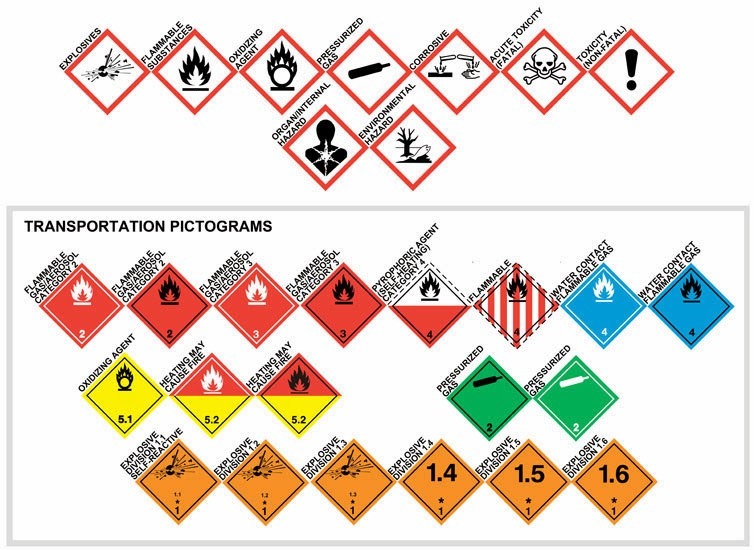 When asked why he wanted to move to color labels, Tony Drenth, owner of TD Laser, said, “I wanted to clean up our labels. We had been placing color “dots on our labels to identify the correct toner color. 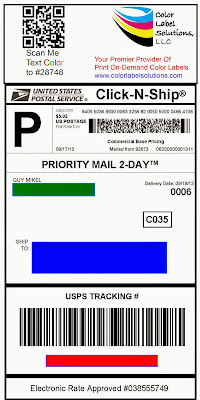 I approached Tony earlier about moving to print on-demand color labels. 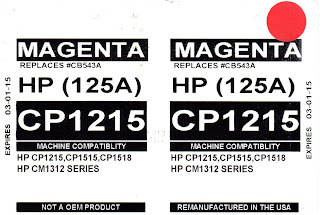 However, he wanted to wait until an affordable printer was available that had 4 separate ink cartridges. 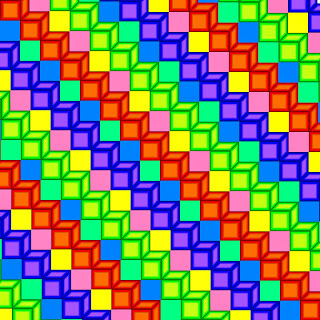 With 4 separate ink cartridges, lower ink costs and an affordable printer cost, the TM-C3500 was a good option for Tony. 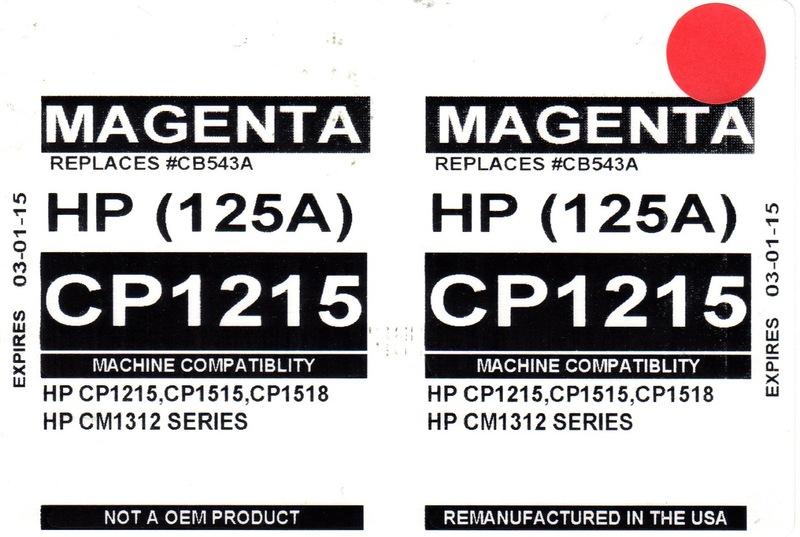 In addition to purchasing a printer, TD Laser needed a means to cover up previous labels on a portion of the boxes they used. 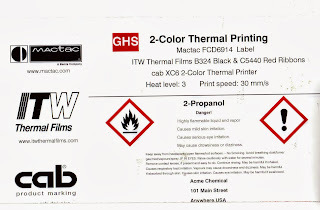 To meet this requirements, we provided a label with opaque adhesive. This label insures the previous label does not show through the new label. 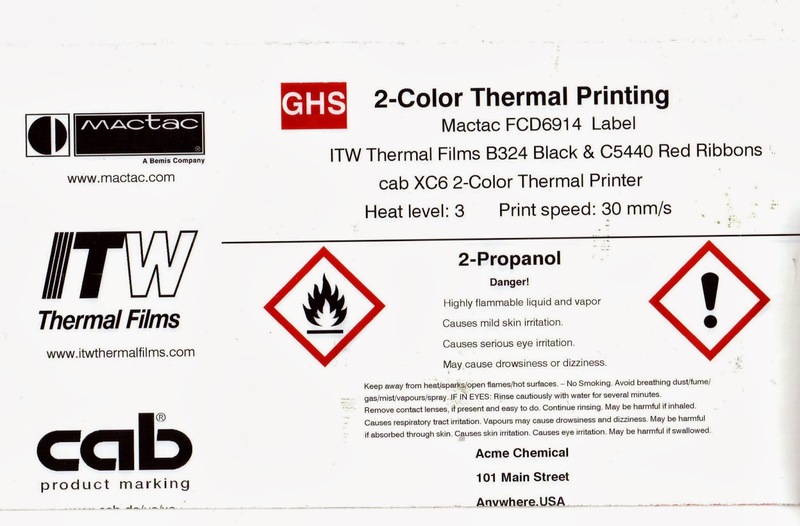 If you want to begin adding color text, images, and highlights to your labels like TD Laser, give me a call. We’ll make it easy and affordable for you to do. If you use or sell labels, read this post! 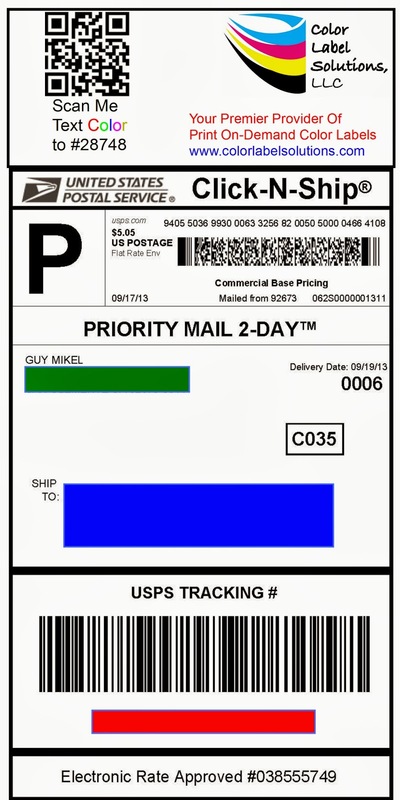 If you print labels as a part of your operations, this post shows you how to move your business to mobile. If you sell labels or label solutions, this post shows you how to add a value added, cloud-based business to your portfolio. 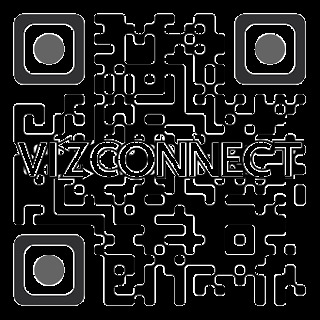 VizConnect (www.vizconnect.com) is a cloud-based, marketing services company specializing in bringing the powerful medium of video together with the red-hot opportunity of mobile in their easy-to-use, on-line marketing platform. Founded in 2011, the partners in VizConnect brought media, marketing and technology expertise together to make the first marketing platform that combines cloud computing, video storage, mobile, and information capturing services in an easily accessible site. As an organization, the mission of VizConnect is to offer entrepreneurs who struggle with technology and mobile marketing an ease-of-use solution at a low subscription cost. According to Ed Carroll, Co-Founder, “America is a mobile society today with 58% of Americans owning smart phones; with 75% predicted to own smart phones by 2016. We live on our smart phones. Given the tremendous growth of this technology, small and medium businesses need a way to access their mobile customers.” If you scanned the QR code above, you’ve met Ed. 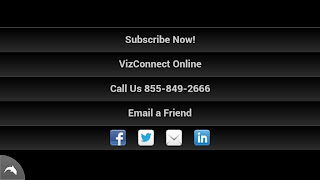 VizConnect offers 3 key features that helps small and medium businesses grow by connecting to their mobile customers. 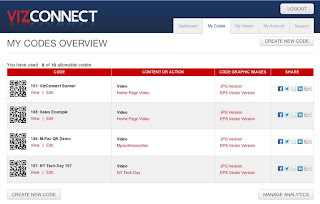 First, VizConnect offers businesses an easy means to connect QR codes to video and website links. 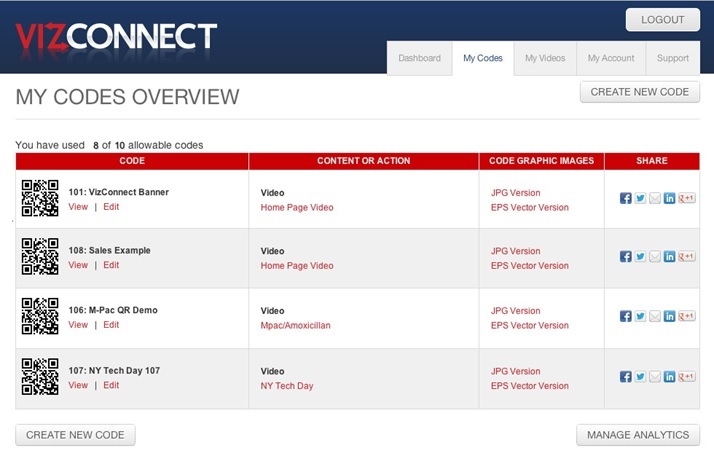 With VizConnect, you get up to 10 QR codes along with a dashboard to manage easily the content associated with every code. 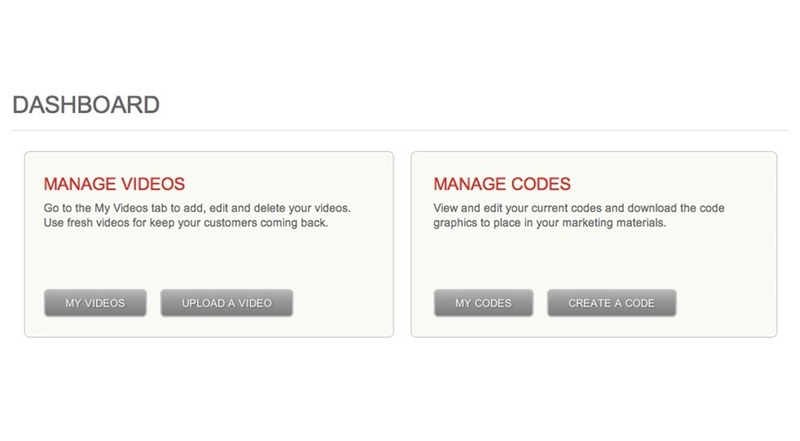 You can adapt and change content to present targeted videos, coupons or web links. For example, a restaurant can upload a video featuring the special of the day on existing QR codes printed on their promotional fliers. Or a politician can publish promotional items with the various QR codes, enabling them to show video different video throughout the campaign. Plus, when a prospect scans the QR code, the video plays with call-to-actions at the end; call, visit a website, email, etc. Vizconnect makes it easy for a mobile customer to learn more or purchase. Second, VizConnect offers an easy way for small and medium sized business to setup keywords to receive a video message via text message. Text Guy to #28748 to see me in my first video! Or text edgefitness to #28748 to see a very good demonstration. 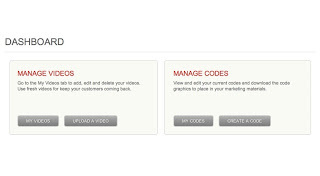 Plus, when a customer sends a keyword text, you build a database of customers to send on-going, text message campaigns. Third, VizConnect is affordable for small and medium businesses. At $60 per month, most small and medium size businesses, including independent sales people, can afford a VizConnect subscription to build their business via mobile marketing. 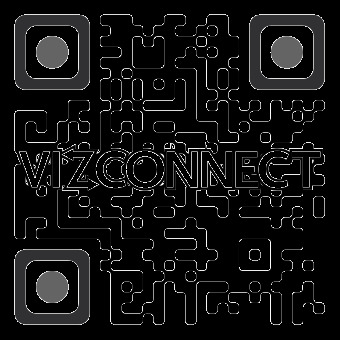 In addition to the benefits to the end user, VizConnect offers resellers, especially barcode-oriented label resellers, a tremendous business opportunity. When you sell this service, you earn revenue not only on the subscriptions you sell; but also on the network you create. As experts in selling and implementing QR Codes, you are the perfect candidate to sell this new and innovative service. According to Joe, “The compensation plan is amazing especially when you consider how great the service fits businesses.” Contact me to learn more about adding VizConnect to your portfolio. Social media marketing is the way forward to reach customers and build loyalty. If you or your customers want to build an impactful marketing campaign to mobile customers, visit my website at www.vizconnect.com/Guy. Or contact me at the information below. You’ll be happy you did.